Test the software today at NO RISK! 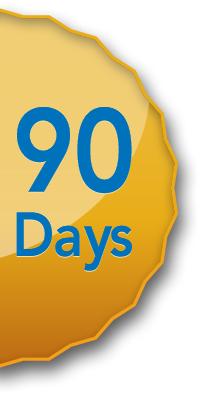 All TAL software products and programmer's tools come with an unconditional 90-Day money-back guarantee. If you are not completely satisfied, simply return the software for a complete refund of the purchase price. Please Note: This Guarantee does not apply to hardware such as the RS232 Add on Boards or Barcode Scanners. If you have one of these hardware products and need to return it please review our hardware return policy. TAL Technologies also provides free and unlimited technical support by phone and email to all registered users.